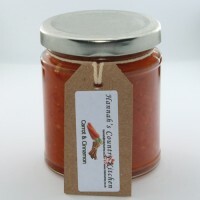 Introducing the Great Taste award winning Carrot and Cinnamon. 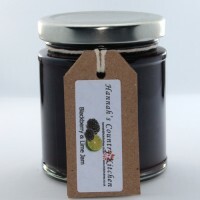 Quite simply Christmas in a jar.. 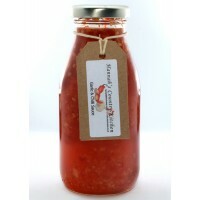 Packed with lots and lots of fresh garlic and bright red chillies this sauce really packes a punch. 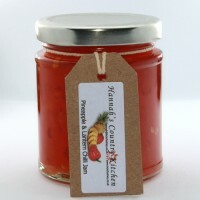 ..
AT HCK WE ARE PASSIONATE ABOUT PRESERVES! Making it's way into our best seller section. The amazing combination of fresh pineapple and a hint ..
Fresh juicy blackberries with freshly squeezed lime juice and freshly grated lime zest.... A gem of ..